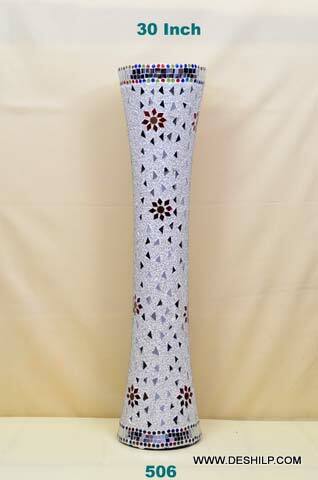 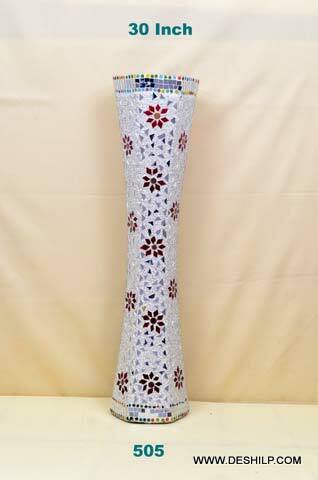 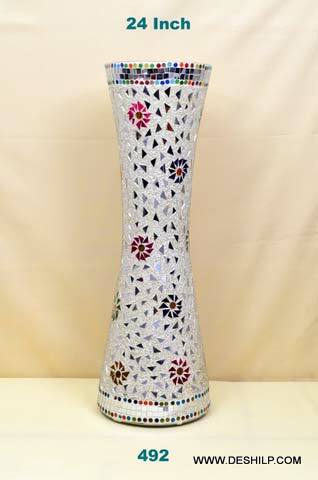 Nothing less than gorgeous; our Mosaic Glass Flower Vases are designed to sweep the onlookers off their feet. 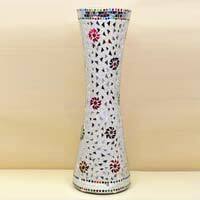 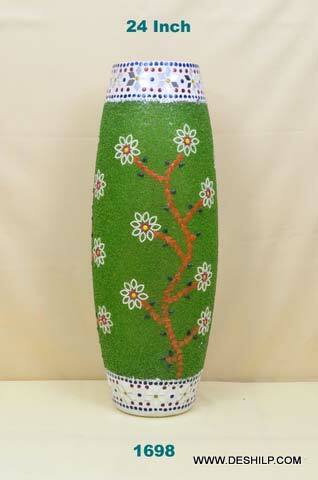 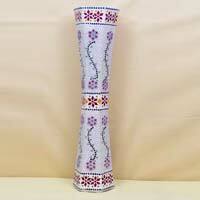 These Flower Vases are made of premium materials and are finished to perfection. 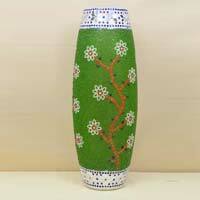 They are characterized by permanence of colors, lustrous surface, and exciting shapes. 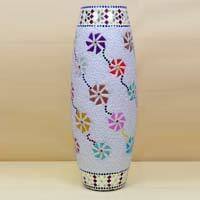 They, in addition, are light in weight and durable. 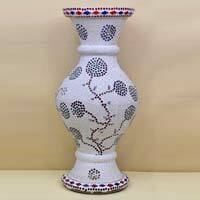 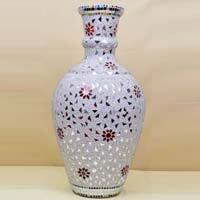 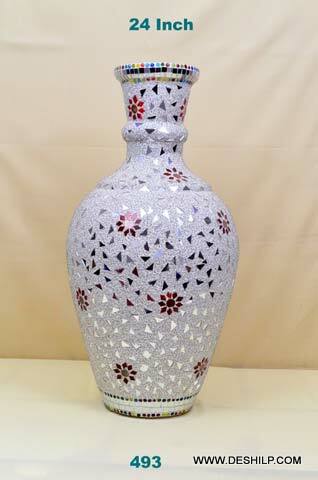 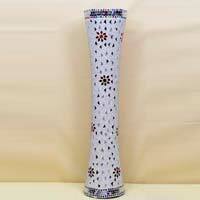 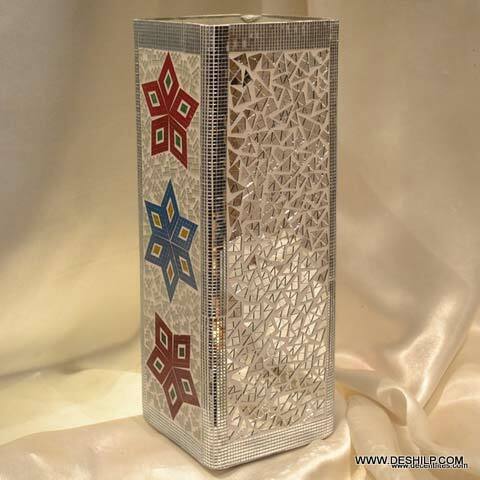 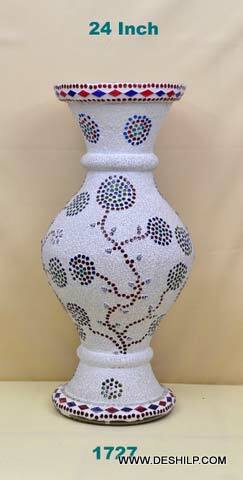 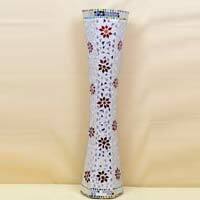 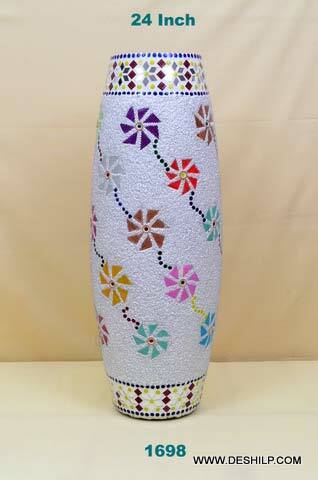 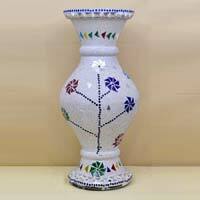 We have carved a niche in the market as the eminent Manufacturer, Exporter, and Supplier of Mosaic Glass Flower Vases from Uttar Pradesh, India.